Compatibility: Requires iOS 9.0 or later. Compatible with iPhone and iPod touch. 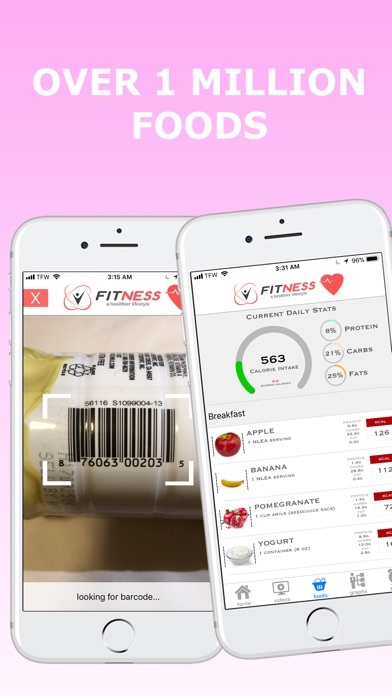 XFitness strives to provide its users with the ability to keep track of their lifestyle choices in aspects such as calorie counting. 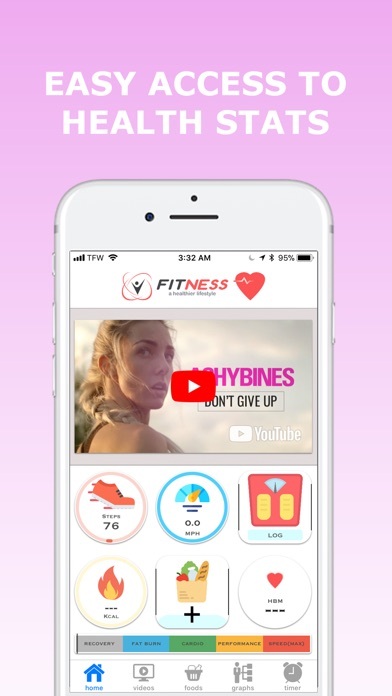 Everything revolves around you with XFitness, it creates daily maximum intakes based on your age, weight, gender, and physical activity level. 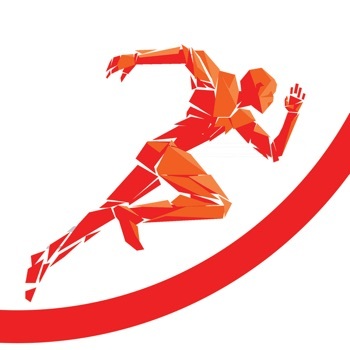 Everything is tailored to the users' physical form. 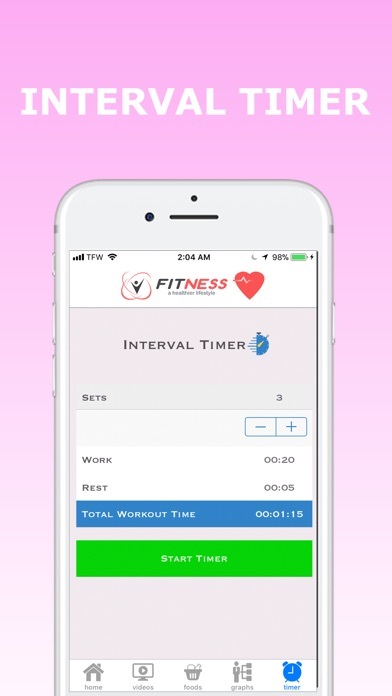 XFitness integrates with Apples' Health App to provide accurate information. - Fixed graph and other UI issues.